Charlottesville is a truly unique town in central Virginia. In addition to its beautiful location among the Blue Ridge Mountains, there is an abundance of Charlottesville attractions and activities to explore during your time at Boar's Head. 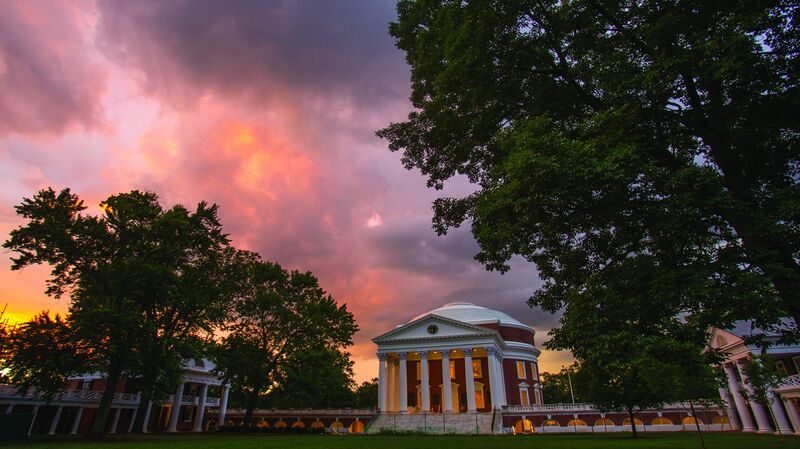 A hub for all kinds of activity, Charlottesville is home to excellent dining, shopping, local merchants, wineries, breweries, historical destinations, and much more.